A version of this article was published in The Daily Record on December 9, 2016. In late 2008, Richard Montanile, through no fault of his own, was T-boned by a drunk driver who had run through a stop sign. As a result, Montanile sustained significant injuries. At the time of the collision, Montanile was a participant in an employer sponsored health plan (Plan) governed by ERISA. Thus, during the course of his medical treatment, his Plan paid upwards of $120,000 for his medical care. As is the case for many ERISA governed health plans, Montanile's Plan mandated that "any amounts" that Montanile recovered from a "third-party settlement" must be reimbursed to the Plan. After completing his medical care, Montanile filed a negligence claim against the at-fault driver who struck him, and ultimately settled the claim for a substantial sum in the area of a half-million dollars. Meanwhile, Montanile's lawyer duly notified the Plan of the impending recovery, but instead of paying the Plan back, the lawyer gave the Plan a small window of time to object to the dispersal of settlement funds to Montanile. When the lawyer did not receive a response from the Plan within the deadline, the lawyer thereafter disbursed the net proceeds directly to Montanile. When all was said and done, Montanile received a net disbursement of approximately $240,000. The money did not sit for long, however, as Montanile quickly spent a majority of it over the next several months on various goods and services. Six months later, Montanile's Plan filed an action against Montanile seeking reimbursement for the paid medical expenses, pursuant to the Plan language and under ERISA, which governs civil actions by employee benefit plans. Since Montanile had spent most of the settlement proceeds, the specific funds the Plan was seeking to recover were gone and largely untraceable. Nevertheless, the Plan contended it should be allowed to recover from Montanile's general assets because the settlement funds to which it was entitled had already been spent. The district court agreed and found in favor of the Plan. Montanile appealed and lost again on appeal. Thus, Montanile elevated the matter to the United States Supreme Court in search of a different result, presumably one where he could protect his general assets from the Plan. A. Is Recovery from General Assets Permissible? In Montanile v. Board of Trustees of the National Elevator Industry Health Benefit Plan, the U.S. Supreme Court recently reversed the lower court's ruling. The court held that since the settlement proceeds were already spent, there was no identifiable "fund" separate from Montanile's general assets, and recovery from his general assets was not permissible under ERISA. Stated another way, the Supreme Court held that the Plan may not bring a reimbursement claim against a participant's general assets when the third-party settlement has already been dispersed into "non-traceable" items. 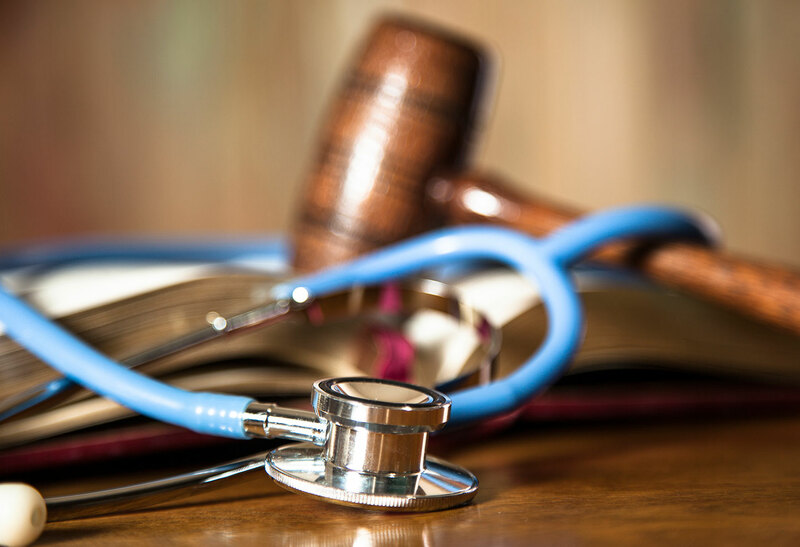 Interestingly, health plans not governed by ERISA, such as government sponsored plans, church plans and privately purchased health plans, are not limited by ERISA's equitable remedies only provision. However, such non-ERISA plans would still be subject to state insurance laws, which might or might not allow those plans to pursue general assets in similar situations. Nevertheless, the Court did send the Montanile case back to the district court to determine whether any portion of Montanile's settlement funds could be identified as traceable or separate from his general assets, in which case they might be recoverable. The ramifications of this ruling are fairly simple. Health plans governed by ERISA, which desire to be reimbursed from personal injury claimants and their third-party recoveries, must now pay more attention to what's happening in the third-party claims in which they have an interest. Obviously, health plans entitled to reimbursement just want to be paid back what they are owed. They don't want to be in the business of tracing settlement funds into the void, and presumably sorting through mountains of financial records, only to face the possibility that they might never recover their funds. However, this seems to be the likely result unless they act sooner and more aggressively to protect what they are owed. Health plans need to act quickly and aggressively to secure third-party claim funds, before they are disbursed. Instituting litigation six months after a settlement may result in reimbursement actions becoming pointless, if the money is gone and cannot be traced. In her dissent, Justice Ginsberg points out that this decision results in workers being able to avoid paying back their health plans by "rapidly" spending the settlements they receive on "non-traceable" items. However, that is only true when the ERISA plan forgets that it is in a race.